UN agency for “Palestinian refugees” praises Saudi Arabia as "valued partner". UNRWA, the UN agency for “Palestinian refugees”, on Saturday praised Saudi Arabia for transferring $50 million it had pledged to the agency in November. “We are extremely grateful for the generous support consistently provided by the Kingdom of Saudi Arabia in recent years. 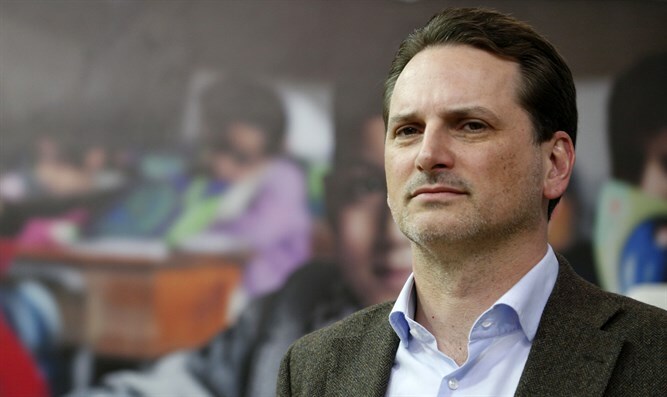 The exemplary 2018 donation of USD50 million to UNRWA’s core services is a new milestone in our important cooperation,” said Krahenbuhl. “This year alone, the Kingdom has contributed over $160 million towards the Agency including projects across its five fields of operations making it one of the largest donors to UNRWA’s work for Palestine refugees,” it added. UNRWA has been experiencing financial difficulties after the United States, the largest single contributor to UNRWA, announced in August that it would end its $350 million a year funding for the agency, describing the organization as an “irredeemably flawed operation”. That announcement followed a previous US announcement in January that it would cut some of its funding to UNRWA due to a need to undertake a fundamental re-examination of the organization, both in the way it operates and the way it is funded. Since the US announced its funding cut, the organization has received pledges of $100 million in additional funding from countries such as Qatar, Canada, Switzerland, Turkey, New Zealand, Norway, Korea, Mexico, Slovakia, India and France as a means of making up for the aid that was cut by Washington. The European Union recently announced it would commit a further 20 million euros ($23 million) to UNRWA. Created in 1949, UNRWA supplies aid to more than three million of the five million people who are registered as “Palestinian refugees” in Jordan, Lebanon, Syria and territories assigned to the Palestinian Authority. However, it is also notorious for its anti-Israel activities. During the 2014 counterterrorism Operation Protective Edge, Hamas rockets were discovered inside a school building run by UNRWA. Just this week, the Geneva-based watchdog UN Watch revealed that UNRWA posted a tweet glorifying a Palestinian Arab terrorist, before deleting it and blaming alleged "brief, unauthorized access" to its Twitter account.